In this article you’re going to learn about scalp calcification and the negative effects which calcium build up can have on the scalp. I’ll explain the causes of scalp calcification, as well as introduce you to a variety of ways to combat this hair-loss causing phenomena. 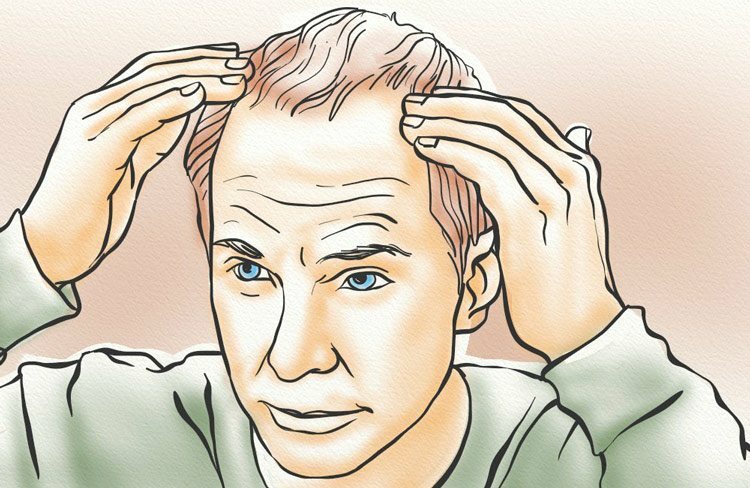 This article is important to read if you suffer from male pattern baldness as calcification plays a subtle but very interesting role. Read the article right to the end and leave a comment if you have any questions. As you may already know, there are various substances which build up on the scalp. These include dead skin, oil, hair product, and even DHT. In addition to the previously mentioned, however, calcium can also build up on the scalp. This is known as scalp calcification. The build up of any substance on your scalp isn’t good, no matter how beneficial it may be in small doses. This is because the follicles can become blocked, and this can negatively impact healthy hair growth. The two main culprits of scalp calcification are hard water and calcium deposits. In general terms, hard water is any water which is obtained from an underground source. And, while the majority of home’s receive their water in such a way, this doesn’t necessary mean you are being exposed to hard water in your own home. 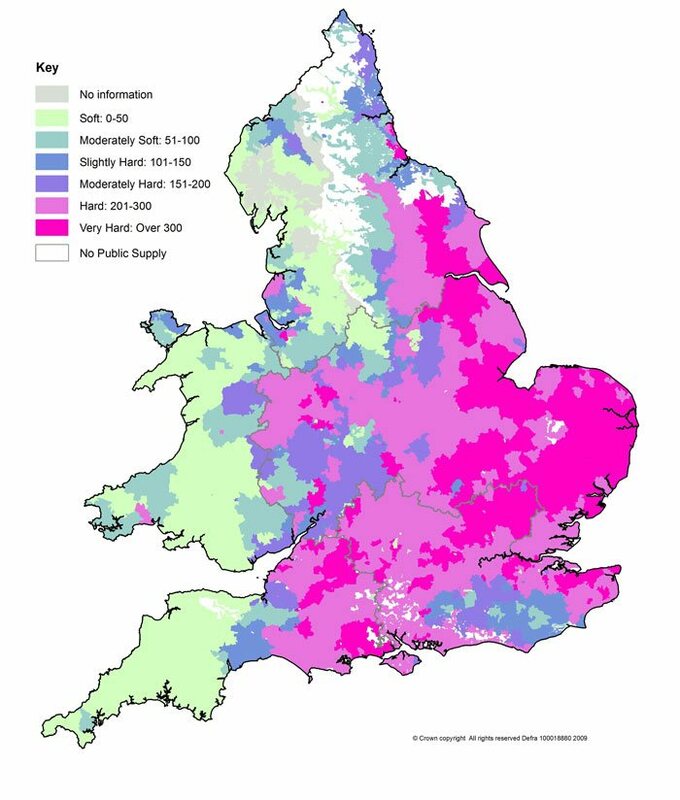 The truth is, there are various processes of water collection and distribution that different regions use. This may mean that your area has particularly hard water, or you may have soft (or at least softer) water. 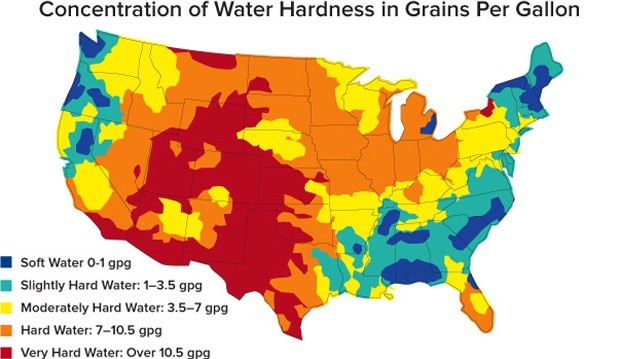 Hard water areas in the US. When you shower using hard water, a reaction occurs between the water and your shampoo. This reaction creates a substance known as soap scum, and it clings to your skin, hair, and scalp. This will build up over time, leading to an increase in calcium levels found on your scalp. Perhaps you’re asking yourself, “isn’t calcium supposed to be in our bodies?” And yes, you’re absolutely right. Calcium is a hardening mineral. It is found primarily in our bones and teeth, and is necessary for the health of both structures. Calcium can also be found in the bloodstream and in muscles, but too much of it (known as hypercalcemia) can lead to calcium deposits and buildup in places (like the scalp) where it can cause harm. This was seen in a study performed on hypercalcemic rats. The rats were subjected to mild injuries of the skin. After only three hours, increased levels of calcium were found within follicles of injured skin. Excess calcium in the bloodstream is worsened when inflammation is involved. Inflammation is a natural body response to injury or irritation. However, chronic inflammation can lead to the collection of calcium deposits in said inflamed tissues. 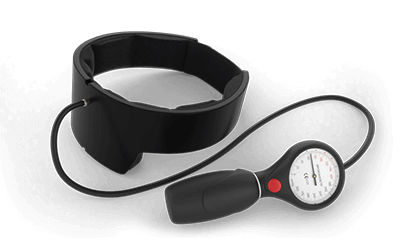 This leads to the hardening of the inflamed tissues, which leads to further inflammation. 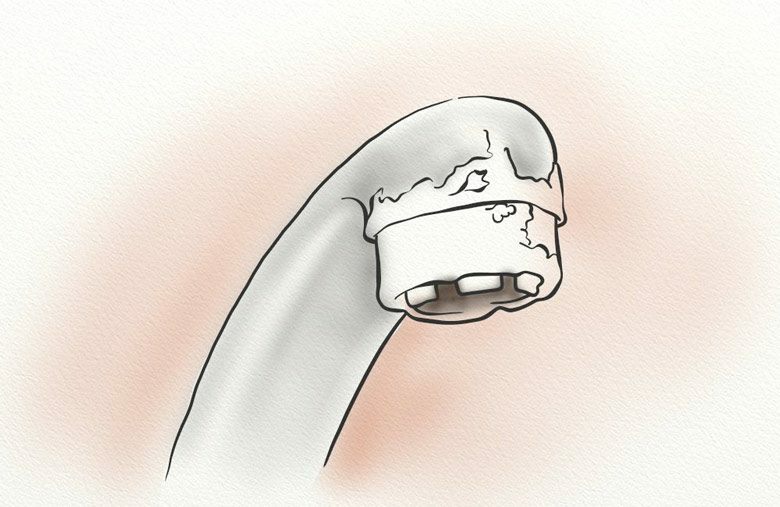 This cycle continues until healthy blood flow to the scalp is completely constricted, resulting in hair loss and eventual death of the hair follicles. After you’ve determined the cause of your scalp calcification, you can better address the issue. There are three ways of combating calcification due to hard water. First, you can target hard water at the source and soften your home’s water with a water softening filtration system. This can be costly, and installation is not always easy. There are, however, shower-only filters which can be fitted to the fixture and will filter water as you shower. 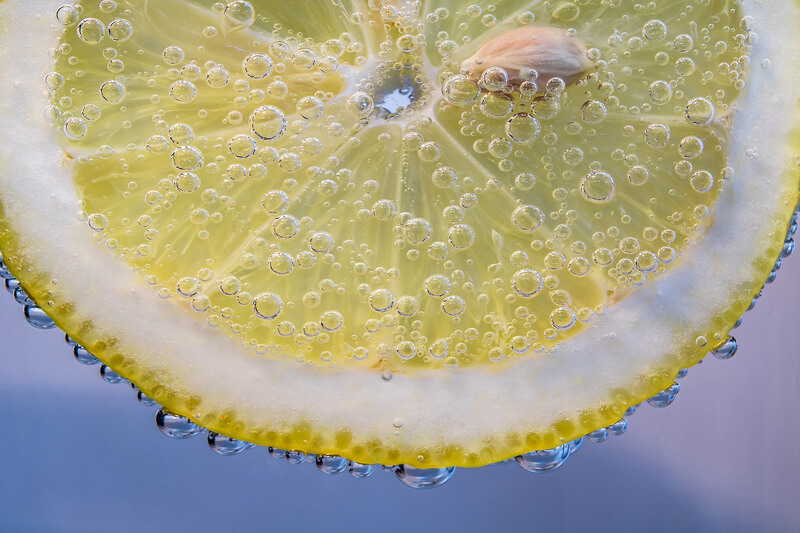 The acidity of lemon can break down the leftover minerals left behind by hard water. Second, you can counter soap scum buildup and calcification by utilizing calcium-fighting remedies. This includes the use of a white vinegar and water mixture in order to soften hair and rinse away calcium build up following shampooing. Additionally, you can rinse your hair with lemon-infused water. Third, you can create your own shampoo using apple cider vinegar as a base ingredient. 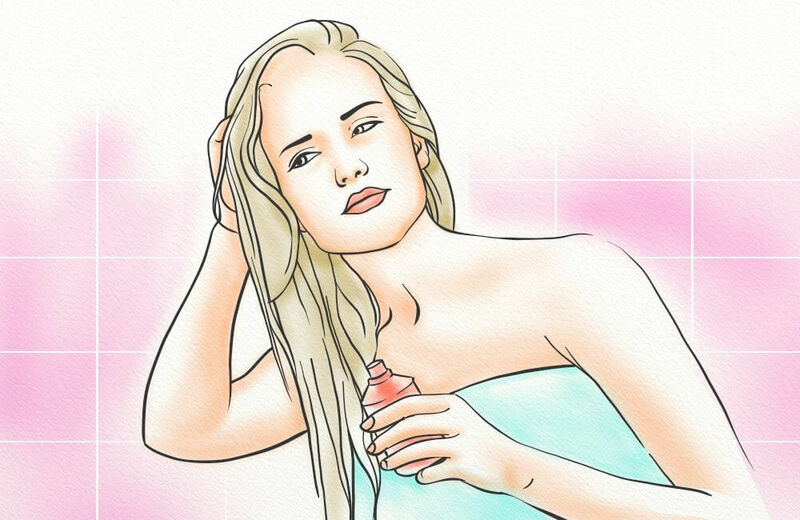 While the last two methods mentioned above can help you to combat calcium deposits on the scalp, there’s a better way to target the issue at its source. 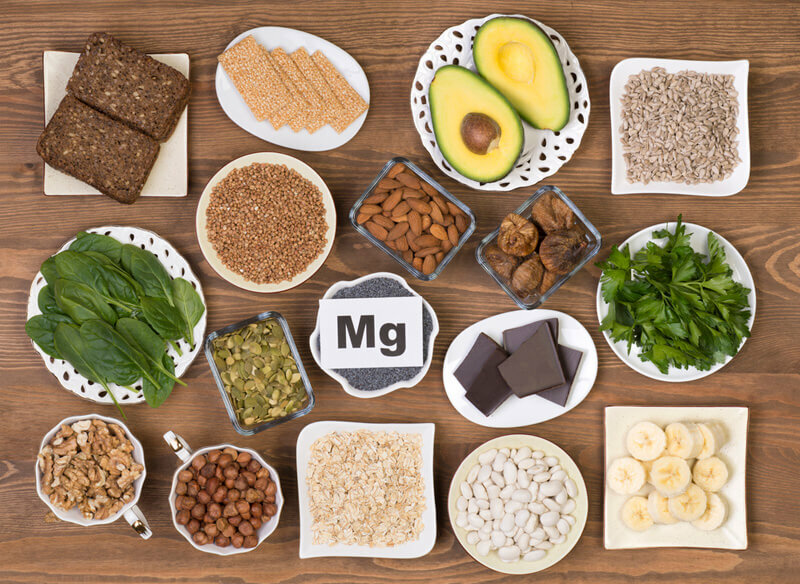 Magnesium is a natural combatant of calcium. It helps to slow calcium production and build up, and has even been shown to completely stop the production of calcium build up on blood vessel walls. Additionally, magnesium supplementation can lead to the reversal of vessel wall calcification. For best results, I suggest applying magnesium oil directly to the scalp. For adults, one fluid ounce massaged into the scalp for 10 minutes, 3-5 fives times per week seems to be most beneficial. However, it is possible to accelerate results by applying the oil to your scalp on a daily basis. 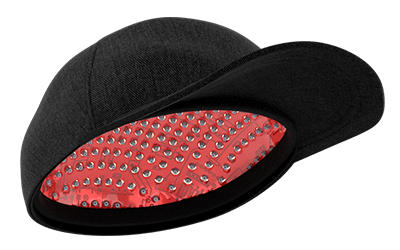 You can also use a dermaroller to stimulate hair growth even more. You may also want to try a magnesium supplement to help counteract calcium deposits from the inside out. I recommend magnesium orotate. The build up of calcium on your scalp – whether caused by external (hard water) factors or internal (hypercalcemia) factors – can lead to hair weakness, thinning, and loss. In the long run, it can even cause death of the hair follicles. Fortunately, there are a number of methods you can use to combat the issue, and you can even reverse the effects of scalp calcification when you catch it early enough. 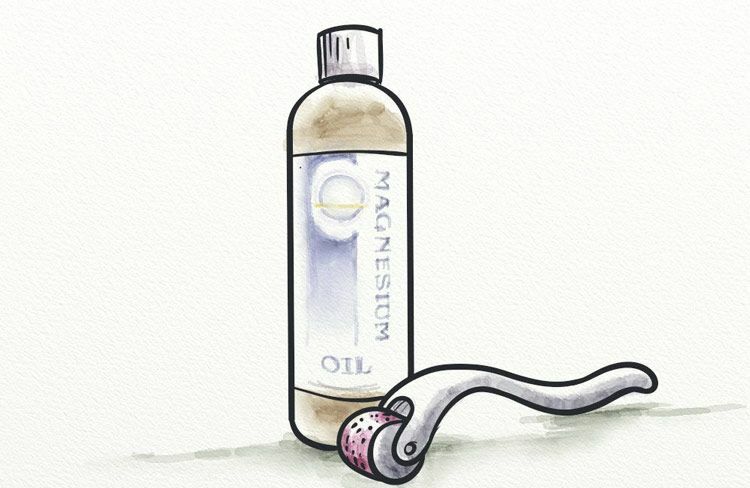 I’ve started using magnesium oil spray and occasionally the derma roller along my hairline before bed and have noticed a good difference in the health of the follicles over that time. The link below is stating magnesium orotate over 100mg per day is dangerous, so I am a little leery to take it even in smaller doses. Have you read about this? Thanks you for your anticipated response. Debi, regarding your link – they said 100mg/kg/day is dangerous. Notice the “/kg”. That’s 100 mg per kilogram of your body weight. I weigh 75 kg, so 7500mg of magnesium orotate would be dangerous. Most magnesium supplements are in the 100-500mg size.